It’s time to turn the oven on again. The sun is making its exit earlier and earlier each day—and with every crunch of leaves under our feet, it becomes increasingly clear that fall is here. For some, it’s a reluctant transition; a goodbye to the long, lingering days of carefree summer. For others, it is a welcome change of pace, climate, and priority. But no matter your seasonal preference, we can all agree that fall produce is a cause worth celebrating—especially when it’s transformed into cakes, pies, and tarts. So whether you’re seeking comfort in the face of an encroaching winter or reveling in all of the season’s autumnal glory, we have the answer: Here are 5 sweet ways to welcome fall—ready or not. If fall had an official flavor, it would be pumpkin spice. 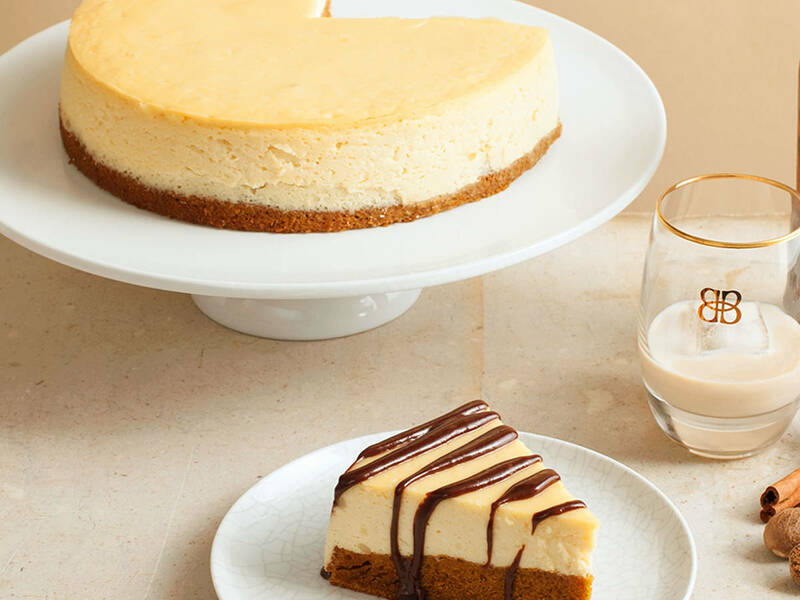 It’s made even better when combined with cheesecake and chocolate ganache. The smell of strudel baking on a chilly fall afternoon is almost reason enough to make it. These pear tarts are so easy to make, it would be a shame not to. They’re perfect for an afternoon coffee or even a dinner party. This cake is a showstopper. It’s sweet and savory, simple and sophisticated. Nothing could make for a more perfect fall afternoon than apple picking and pie. Your efforts will be rewarded tenfold with how good this one tastes.